Oceania Cruises announced yesterday ten new sailings, called Journeys to Cuba, for 2018. Sailing roundtrip from PortMiami, itineraries range in length from 7 to 10 days and include calls in Havana, Cienfuegos, and Santiago de Cuba. Earlier this month, Marina became the first of Oceania Cruises’ ships to call on Cuba. The small ship cruise format appears to be a sweet spot for the cruise industry’s focus on Cuba’s novelty as a new, exotic destination. Del Rio, the Cuban-born co-founder of Oceana Cruises, is today the CEO of parent company Norwegian Cruise Line Holdings Ltd.
Sirena’s small ship luxury format is limited to 684 guests supported by 400 staff. In addition to the sailings listed below, Oceania Cruises recently added six Journeys to Cuba aboard Insignia in the autumn of 2017 and added calls to Havana on four Regatta sailings in the spring and autumn of 2018. In total, Oceania Cruises offers a choice of 20 voyages to Cuba from autumn 2017 through autumn 2018. 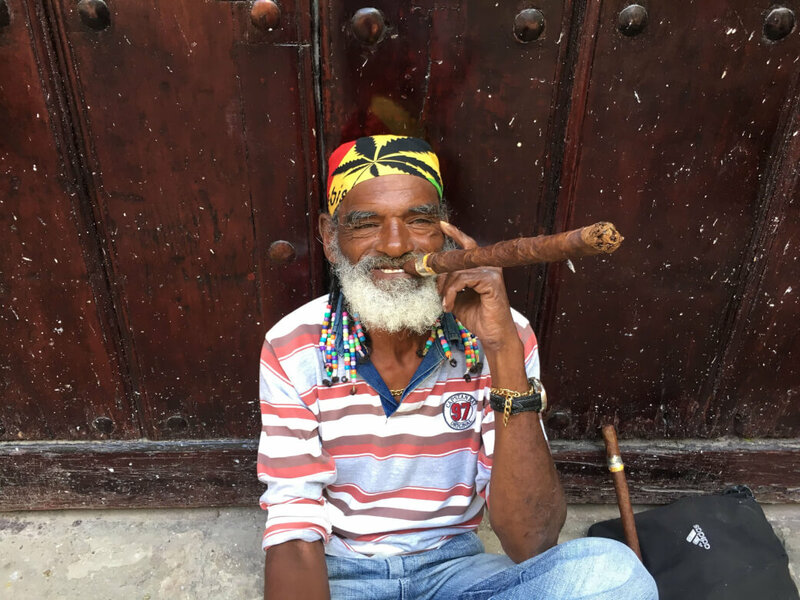 In January, U.S. travelers to Cuba totaled 43,200, a 125% increase compared to the same month in 2016, according to Cuba government statistics. Josefina Vidal, Cuba’s chief negotiator in talks with the U.S., estimated recently that the combined total of visits by Cuban-Americans and other U.S. travelers last year was 614,433, a 34% increase over 2015. Final statistics for 2016 will not be available until March or April.